The Cleveland Cavaliers are moving on yet again from another head coach. 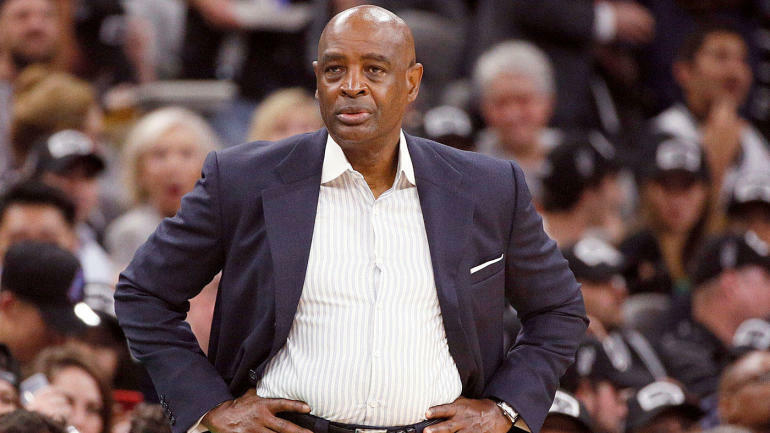 Despite signing Larry Drew to a multiyear contract back in November — the second year was a team option — the Cavs and their coach have mutually agreed to part ways, the team announced in a statement on Thursday. Drew also made remarks concerning his departure. Drew went 19-57 with the Cavaliers after taking over the job once they fired head coach Tyronn Lue after an 0-6 start. While the players seemed to like Drew’s hard-nosed approach — Collin Sexton made major strides toward the end of his rookie season — Cleveland ended 2018-19 with a league-worst 10-game losing streak and had the worst point-differential in the league (-9.6 points). As far as who the Cavaliers are looking at to take over their head-coaching void, Adrian Wojnarowski of ESPN reports there are several candidates, all of whom are up-and-comers with very little to no head-coaching experience. Moving on from Drew means that Sexton and the Cavs’ other young players, such as Cedi Osman and Ante Zizic, will have to adjust to a new coaching style and a new voice after growing under the tutelage of Drew. Whoever it is that ends up coaching the Cavaliers in 2019-20 will be their fourth head coach in as many years. They will take over a team that will be drafting high in the 2019 NBA Draft lottery after finishing with the league’s second-worst record. They will also be expected to further develop Sexton following his surprising rookie campaign. Sexton finished the season averaging 20.2 points and 4.8 assists on 45.6 percent from the field during the month of April and finished with season averages of 16.7 points and 3.0 assists on 43.0 percent from the field and 40.2 percent from beyond the arc. Drew previously coached the Atlanta Hawks from 2010 until 2013, and the Milwaukee Bucks in 2013-14. In five years as a head coach, Drew has compiled an overall record of 162-226 (41.8 percent).